Practice Representation involves the representation of a medical or dental practice in their search for office space to lease or purchase. As a practice’s representative HealthOne stands out as a company that works exclusively in the healthcare community. Many companies claim to be healthcare experts but upon further examination fail to possess the market knowledge and the years of experience working exclusively with medical practices which set us apart. 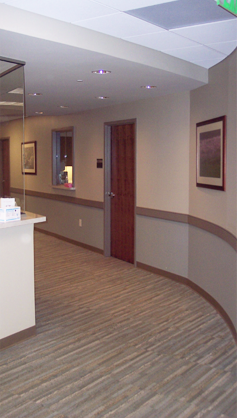 As a specialist we have made it our business to know the medical and dental office sub-markets. In considering who you will choose to assist you with this very important decision know that we will make your practice’s interests paramount. We will use our best efforts to secure the most suitable space both in terms of your practice’s needs and the economic lease terms achievable.